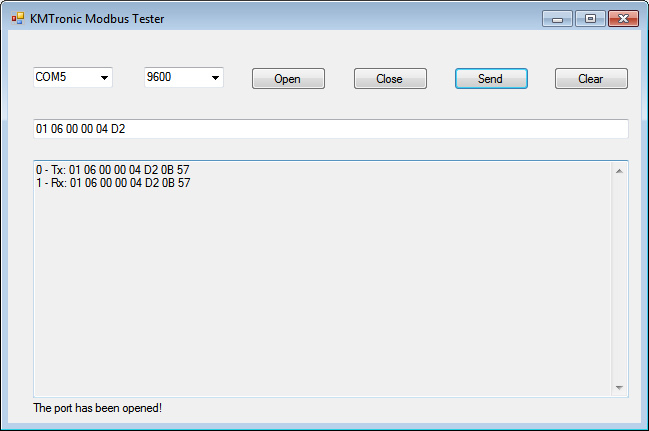 This software utility is written for testing Modbus slave devices. 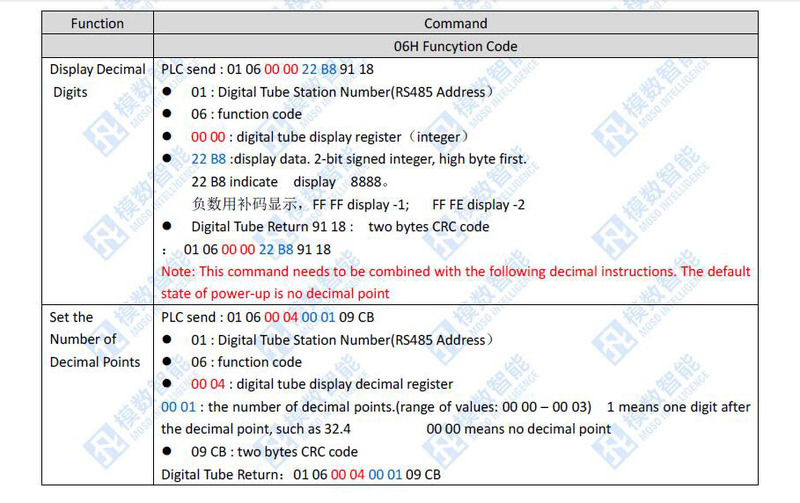 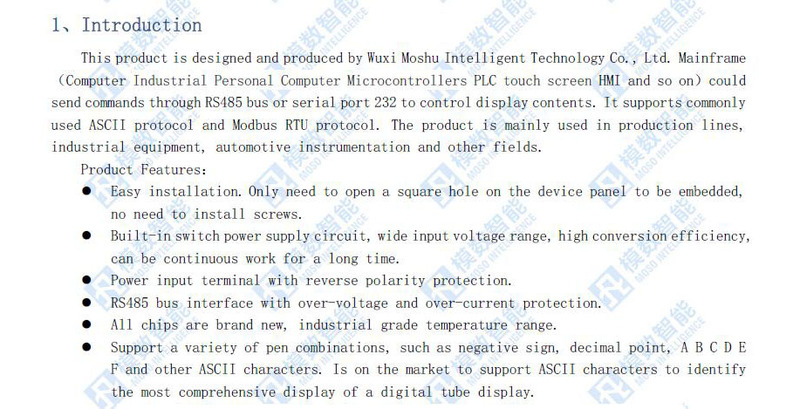 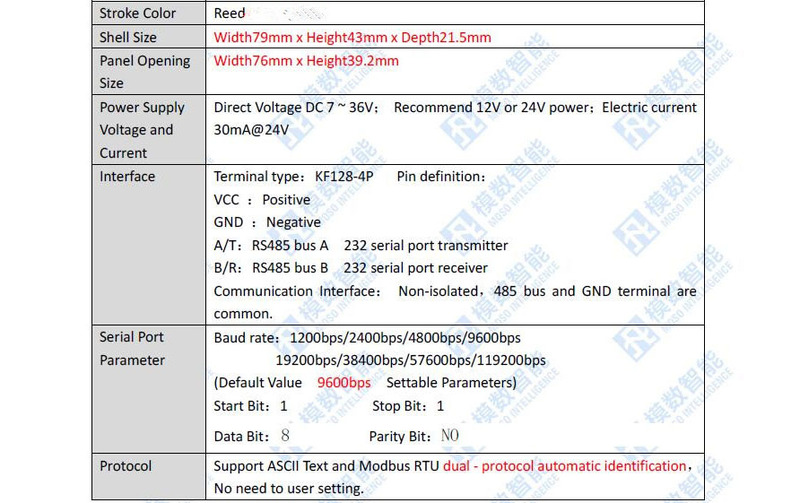 Modbus protocol exist for serial port (RTU) and for Ethernet (TCP). 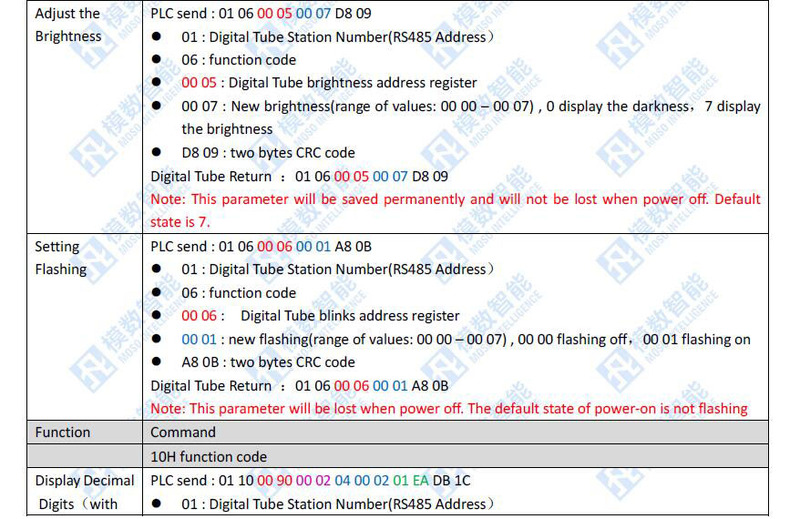 Modbus allows for communication between many devices connected to the same network. 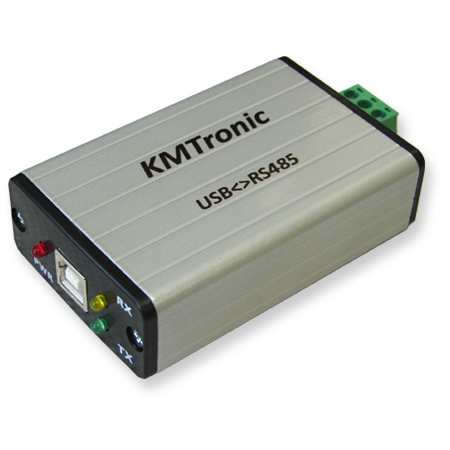 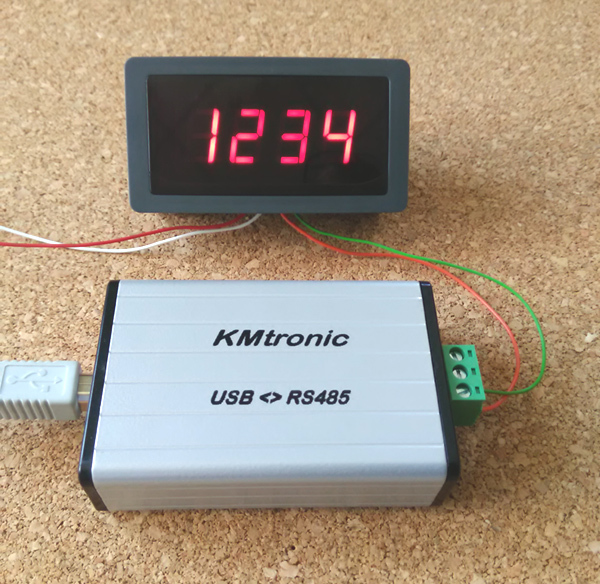 Free replacement for applications like ModScan, Modbus Poll etc. 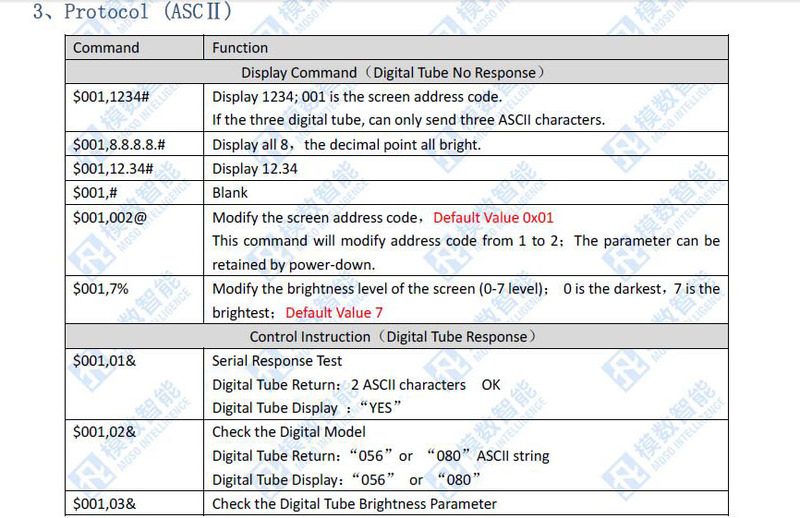 Support for Modbus TCP and Modbus RTU protocols. 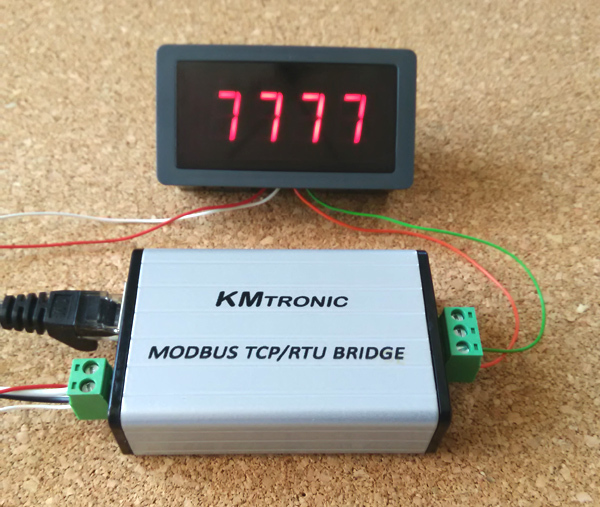 Modbus Master Simulator supports multiple Modbus slave devices.